This latest entry in the bestselling series invites young readers on a trip to the farm! From a cow to a rooster to the surprise ending, the lively text and colorful pictures help children predict what is peeking through die-cut windows. Read the clue . . . guess the rhyme . . . giggle wildly . . . and repeat! 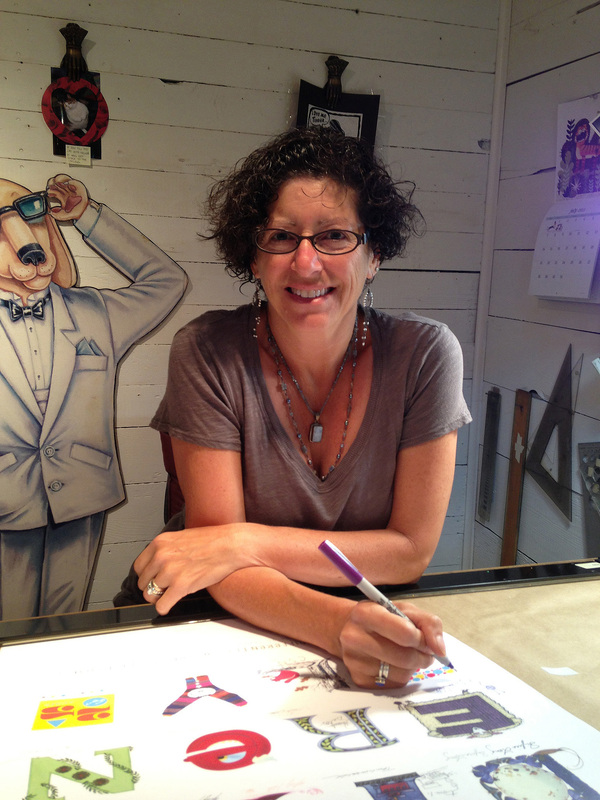 Nina Laden is the author and illustrator of many books for children, including Peek-a Who? , one of Scholastic Parent & Child magazine's 100 Greatest Books for Kids, and Are We There Yet? She lives in Seattle, Washington. Goodreads reviews for Peek-a Moo!